Bryer never had a litter for our kennel . We kept her because of her amazing temperament and zest for life. 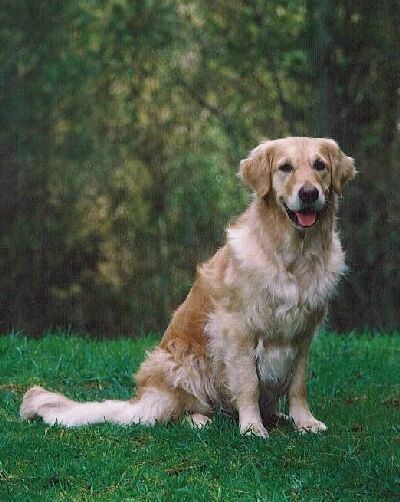 Bryer was an outstanding obedience girl obtaining her CDX in 1995 and consistently being placed in Test B champ shows. She also competed in Tux wonder dogs in 1998.